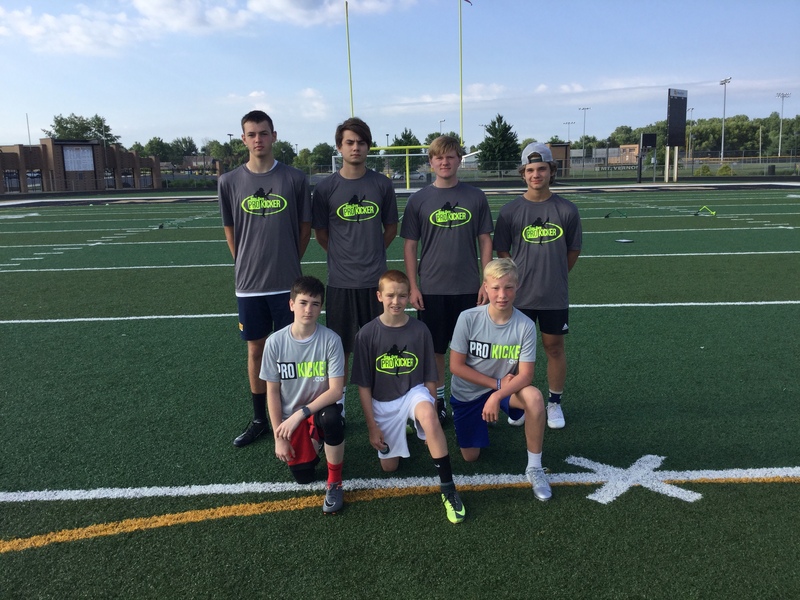 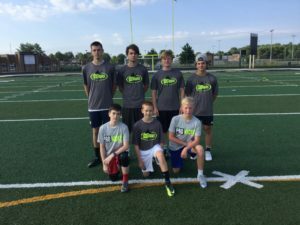 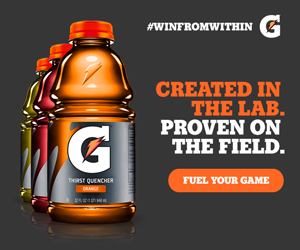 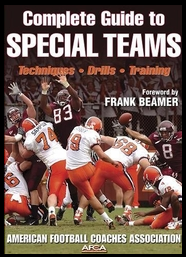 Prokickernews.com » Prokicker.com Indianapolis 2018 Camp Rankings and Results! 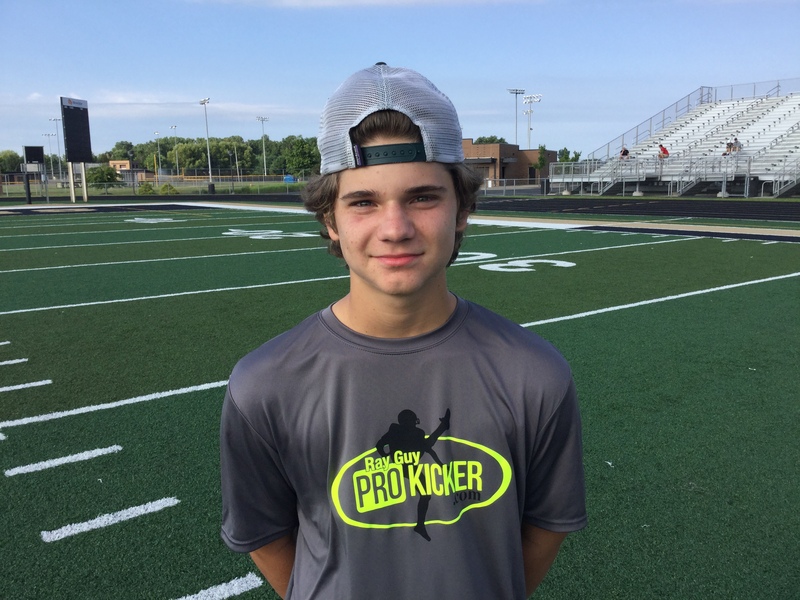 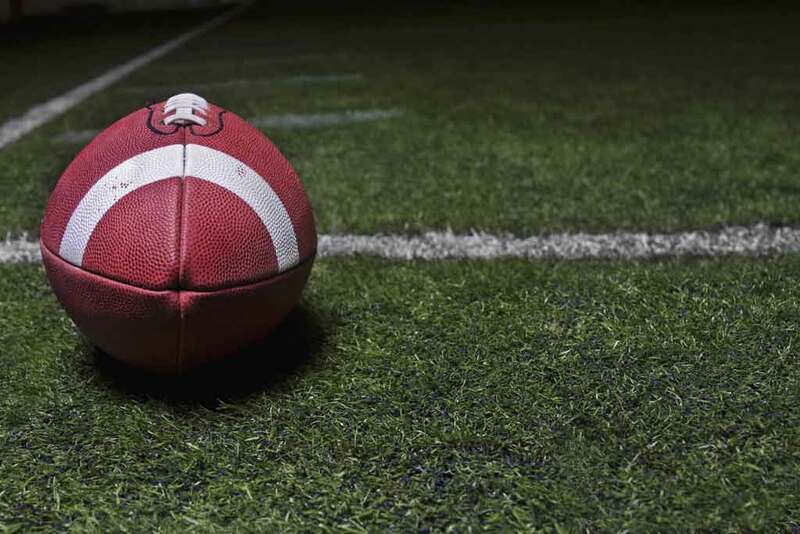 Prokicker.com Indianapolis 2018 Camp Rankings and Results! 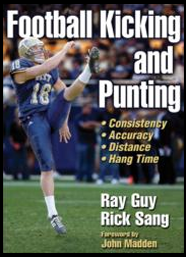 The Ray Guy Prokicker.com 2018 Indianapolis Camp Rankings and Results!